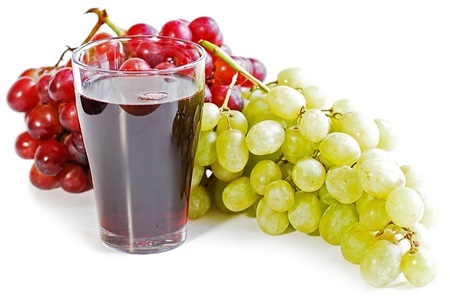 15 Wonderful Health Benefits Of Grape Juice! 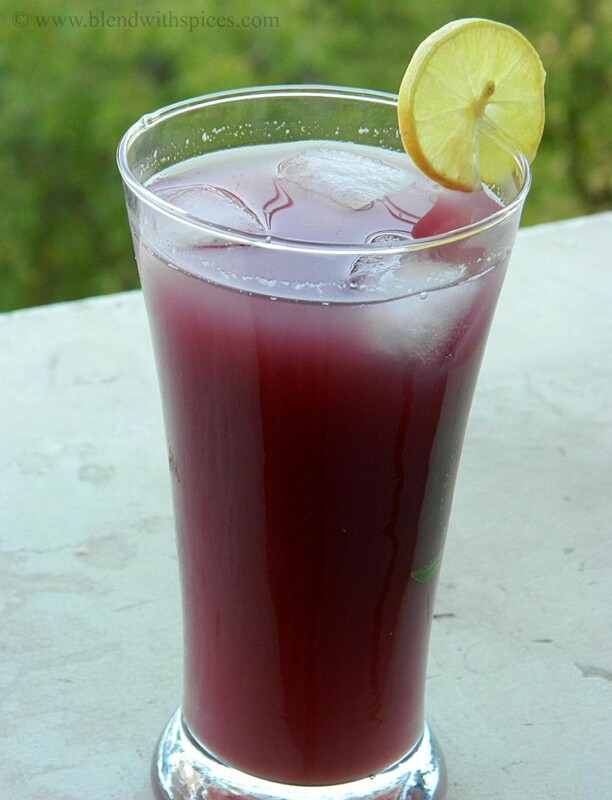 8) Taking grape juice in the morning without sugar helps in curing migraine. It is a good home remedy for migraine. 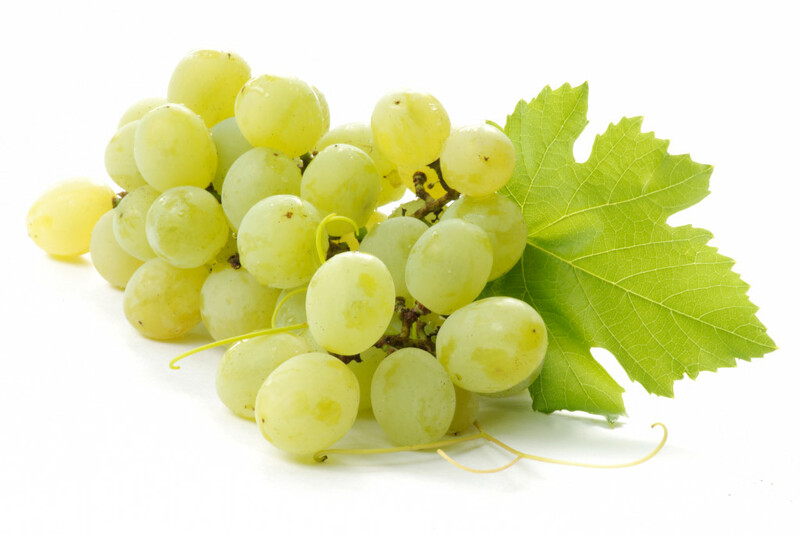 This is a miracle drink please like and share this post with others !!! Next post: Try Indian Flattened Rice Dish (Poha) For Breakfast! Previous post: Please Stop Animal Abuse!!! It’s Important!! !